Spokane police checked another U.S. Department of Justice recommendation off the list — an update to its use of force policy. The new policies, which went into effect Jan. 1, added several techniques to the list of reportable uses of force, among other changes. Lt. Kevin King, training director for SPD, says the new policies will cause a jump in the department's reported uses of force, though that doesn't necessarily mean officers are using force more often. "We don't have a use of force problem," King says. "We had a documenting problem." Specifically, officers are now required to tell supervisors when they use pepper spray, batons or any type of neck restraint. Officers previously were only required to report neck restraints if a suspected was rendered unconscious as a result. • A new Use of Force Review Board will meet monthly to review uses of force. The board's function is similar to the Deadly Force Review Board, which is already in place. The Use of Force Review Board will not make decisions on whether the officer was right or wrong in his or her decision, rather its members will evaluate the larger picture to suggest further policy and training updates. Additionally, if an officer has four or more uses of force within a year, the Review Board will take a special look at those incidents, King says. 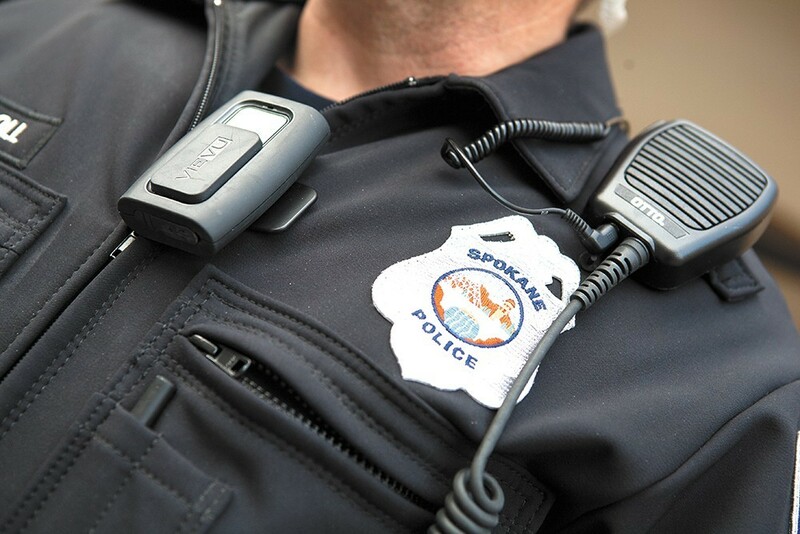 • Officers will document de-escalation techniques, successful or not, such as verbal commands. King says most officers were doing this already, but now it's officially codified within the department's policy. • Officers will now report if they point their gun at a suspect, even if it's not fired. This requirement has been in place for more than a year, King says, but now it's official policy. • Patrol officers are now required to carry at least two non-lethal weapons. They can choose from pepper spray, a baton or a Taser. King says the previous policy required pepper spray and a baton, but left the Taser optional. "Everybody goes through training and annual recertification on all three," King says. "And nothing precludes officers from carrying all three."